This is the second in a series of stories examining the origins and history of notable and unusual place names along the North Carolina coast. NEW HANOVER COUNTY – This part of the southeast North Carolina coast has been shaped by the ebbs and flows of the Cape Fear River, a body of water with a name so creepy it has inspired Hollywood movies and likely hundreds of ghost stories. Native American inhabitants called the river Sapona, and it was also called the Charles, the Rio Jordan and the Thoroughfare at various points in time. A group of early settlers evacuated so quickly, they left behind their cattle and a sign about inhospitable conditions, said Chris Fonvielle, a history professor at the University North Carolina Wilmington. Now, most think of the name as a warning about the dangerous Frying Pan Shoals that guarded the entrance to the river. “Hundreds of vessels shipwrecked there,” he said. But there is some mystery. Of course, that’s the case with many local names. Some have good stories, some offer speculation. 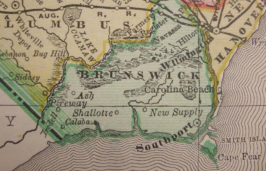 We continue our look at this aspect of local history, after our first installment about Brunswick County, with some details about the names of New Hanover. 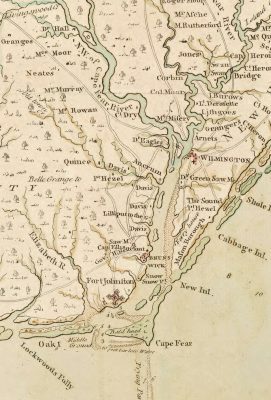 Like New Hanover, named for the noble House of Hanover family, some local places were named in an attempt to curry favor in colonial times. 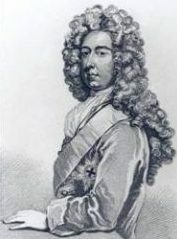 Wilmington, like similar cities in Delaware and Vermont, was named for Spencer Compton, the Earl of Wilmington. “He was a big wig,” Tetterton said. And the images of him prove it. Tetterton was part of a group that invited the current Earl of Wilmington to visit the city for its 250th anniversary. “Of course, we were told that his title is Marques of Northampton, which is a higher title,” she said. Unfortunately, the marques – who is also named Spencer Compton – wasn’t able to make it. Local children leaned a variety of tricks to help remember the order of streets in downtown Wilmington, from Queen to Princess. Many of the names are said to be borrowed from another city. “It’s either Liverpool or Philadelphia,” Tetterton said. Philadelphia was a large, established city when Wilmington was founded but … “I think it is Liverpool,” she said. Her theory makes sense, considering that Wilmington was also called New Liverpool briefly, and there is still a Liverpool Street in town. A Princes Street in Liverpool matches to an earlier spelling of Princess used here. The English city also has a Red Cross Street, as does Wilmington. Early Wilmington was a segregated community, but not always geographically separate, Tetterton explained. Blacks and whites lived close to one another in downtown Wilmington, but white-owned business were usually located on certain streets. There’s no mystery behind this name. It comes from Maj. William Arthur Snow, district engineer with the Army Corps of Engineers during the late 1920s. Snow supervised the $5.3 million project to create the man-made canal that connects the Cape Fear River with Myrtle Grove Sound, which became part of the Atlantic Intracoastal Waterway and allowed boats to navigate the area more easily. The channel and a swing-truss bridge were completed in 1931, according to the Corps. The project was a huge undertaking that earned Snow praise for his efficiency. It also considerably reshaped New Hanover County. What was Federal Point peninsula became Pleasure Island. The project continues to reshape the area. According to the Corps, the 90-foot-wide navigation channel is now more than 400 feet wide along much of Snow’s Cut, mostly as a result of erosion caused by waves, tides and boat wakes. Corps officials estimate that the north and south banks are eroding at more than 1.6 feet per year, leaving steep banks along the channel. Snow’s Cut ended up going through much of the land owned by the Freeman family. Alexander Freeman, a free person of color, worked as a fisherman in the area and with his wife Charity started buying property along the peninsula. It was said to have included 180 acres at the time of Alexander Freeman’s death in 1872. 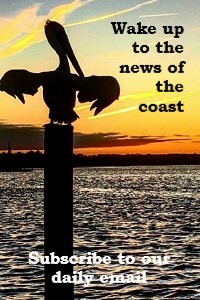 “The Freeman family sold much of it for what is now Carolina Beach,” Tetterton said. The family, and the land, also have played a role in local history: This area was developed into the Seabreeze resort in the 1920s, one of the few area beaches that were open to African Americans. 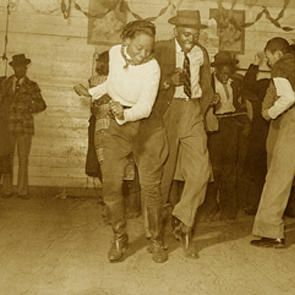 At its most popular, it attracted black people from across the region and was home to hotels, restaurants, a Ferris wheel, and several music venues – and in fact became known as a music mecca during the 1940s, with the nickname ‘Bop City.’ Freeman Park, a popular camping and recreation area, is at the north end of Carolina Beach. 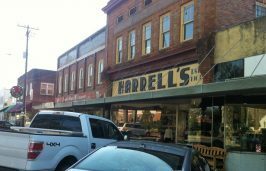 Suburbs became an important part of New Hanover’s history as the area grew beyond its downtown center. Some were creatively named, such as Winter Park, “when you know it’s still hot,” Tetteron said. 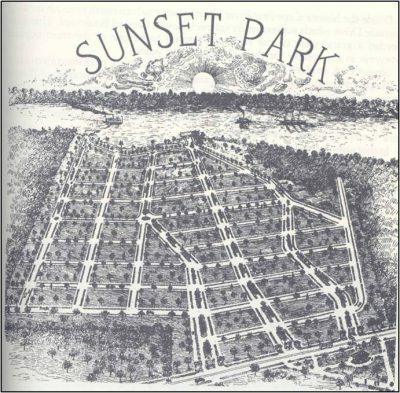 Sunset Park is a community developed in 1914 on Carolina Beach Road with an apt name, at least in that you can watch the sun sink from most of the backyards there. “All of the cross streets are named for presidents,” said Jennifer Daugherty, local history librarian at New Hanover County Public Library. This accounts for the street names like Monroe, Van Buren and Harrison. A marketing poem was published for the new community at the time: “It reaches to the “Dram Tree”/Made famous long ago/And many mounds and batteries/Its history will show/ Regardless of the prices/It costs to reach the mark, We’ll beautify the landscape/Of lovely Sunset Park.” The poem goes on to promote the development’s sidewalks, sewers and water mains. 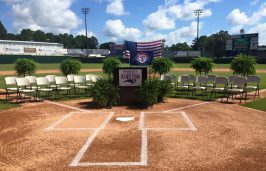 Bluethenthal Field: Before it was the Wilmington International Airport, it was known by this name. It’s taken from noted local aviator and World War I veteran Arthur Bluethenthal. Carolina Place: Another one of Wilmington’s early suburbs, this one started for railroad employees “This one was for the worker bees,” Tetterton said. Railroad executives lived across the street in Carolina Heights. Castle Hayne: A big home near the area’s Dutch settlements was known as Castle Haynes. The community shortened it to the current name. Clarendon Park: This neighborhood, and a corresponding street, and the town of Clarendon and Hyde County, were named for Edward Hyde, the Earl of Clarendon. Of note, the Cape Fear River was briefly known as Clarendon River in the 1660s. Dawson Street: This thoroughfare in downtown Wilmington was named for the first Civil War mayor of Wilmington, John Dawson, Fonvielle said. Delgado Street: This street and neighborhood near Wrightsville Avenue dates to the early 1900s and the Delgado Cotton Mill Co. The mill was named for Dolores Delgado Stevens, who was the wife of mill president, Edwin C. Holt. Some of the small cottages still standing in the area were built as mill housing. Dram Tree Park: Although the tree isn’t there any longer, this park on the Cape Fear River marks its passing. Once upon a time, the somewhat misshapen Dram Tree was a landmark to mariners from colonial times. Once the mariners had navigated the tricky shoals and the mouth of the river and reached this point, they could have a dram, or about an eighth of an ounce, of rum or grog. The Dram Tree was eventually destroyed by dredging, but a young cypress was planted in its honor. Dry Pond: Like The Bottom, these downtown Wilmington neighborhoods are named for their low elevation, Tetterton said. Most of Dry Pond was destroyed when they put in the Cape Fear Memorial Bridge. Empie Park: Adam Empie was credited with building the Episcopal church in Wilmington and North Carolina when he first came to the state in 1811 to work at St. James Episcopal Church in downtown Wilmington. This multi-use park is named for him. Fort Fisher: The fort was named in honor of Charles Frederick Fisher, who died July 21, 1861, in the Battle of First Manassas or the First Battle of Bull Run, Fonvielle said. 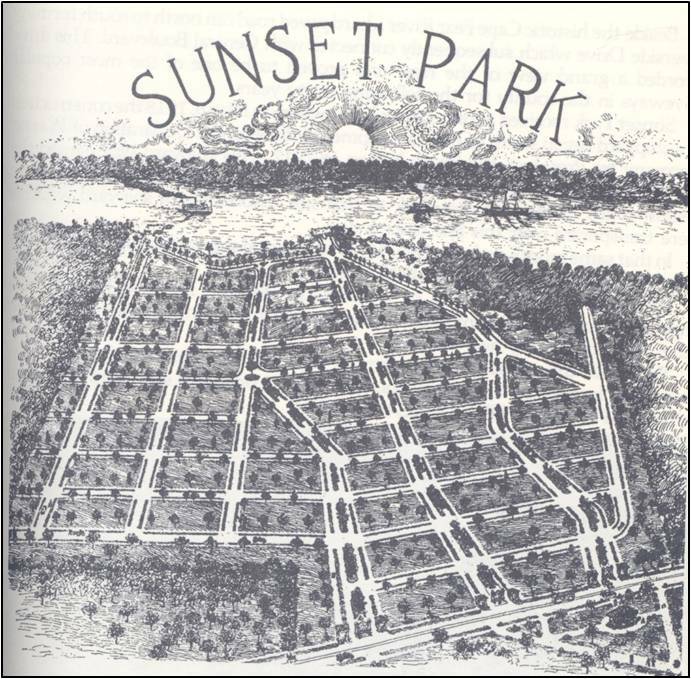 Greenfield Lake: Before it was a park and recreation area, this water feature was a creek and then a millpond for a plantation owned by Dr. Samuel Green in the 1730s. 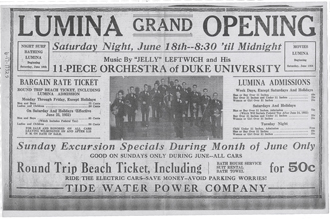 Lumina Avenue: The Lumina Pavilion was a public entertainment venue constructed by Consolidated Light & Power Co. that opened in 1905 and was home to countless balls, big band performances and movies. The last big band performed there in 1952 and the building was demolished in 1973. Masonboro: “It’s one of the earliest names,” Tetterton said. 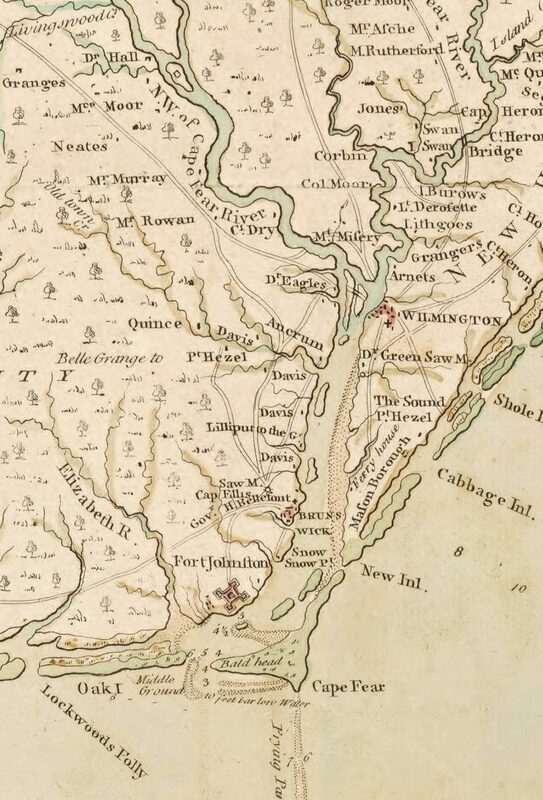 The name for the island and sound appeared on a map as of 1770. It is thought to come from a group of Freemasons who built there. McRae Street: People think that this road in Wilmington was named for Hugh MacRae, Daugherty said. 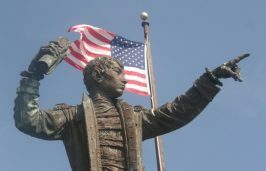 In fact, it was an ancestor of his family, Revolutionary War veteran Alexander MacRae. Monkey Junction: Before this area between Wilmington and Carolina Beach was developed, it was mostly farms. At the crossroads, though, there was a gas station – one with a monkey. “Apparently, there is even a photo of the monkey. 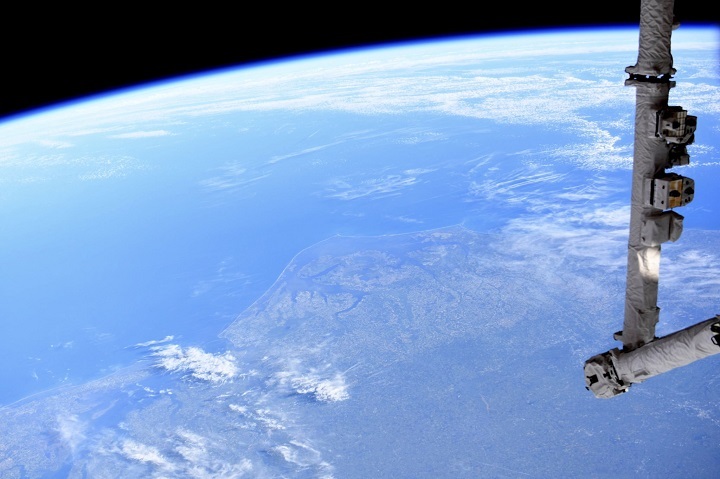 So, I guess it’s true,” Tetterton said. Porters Neck: A neck is typically a narrow strip of land, which accounts for part of this name. The other come from John Porter, who had a land grant for the area in the 1700s. Shell Island: This resort north of Wrightsville Beach was a one of the few in the area open to African American beachgoers during segregation. Winoca Terrace: This development was named through a contest, Tetterton said. It’s short for WIlmington, NOrth CArolina. Wrightsboro: This community, as well as Wrightsville Beach and other landmarks, were named for Joshua G.Wright and his family, who developed the area.